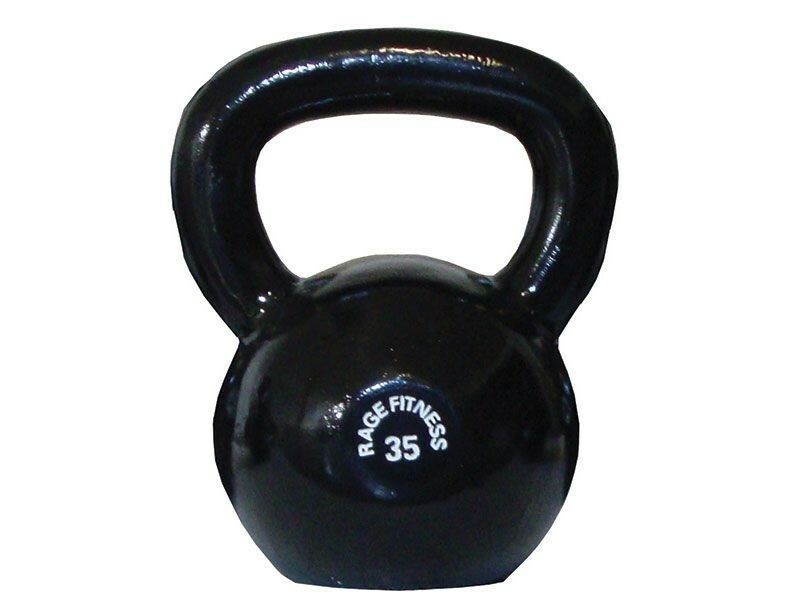 One kettlebell of the specified weight. 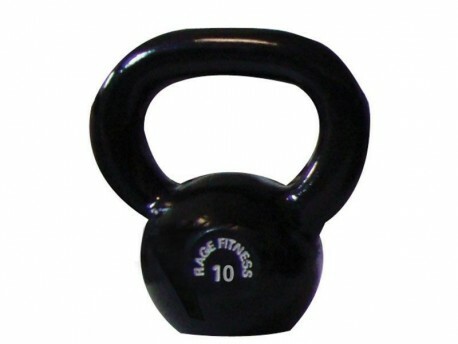 One of our most economical kettlebells. The handles are sanded smooth before painting to remove any rough spots that could damage your hands. 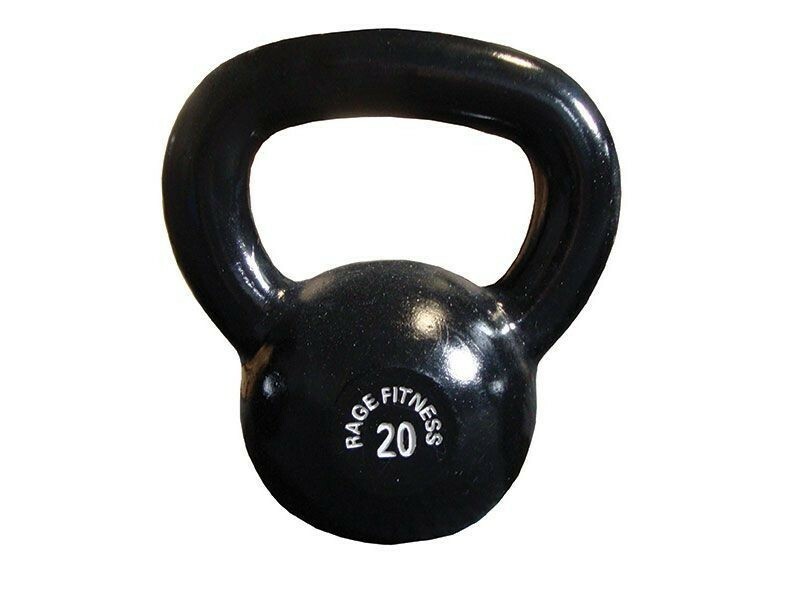 Not all manufacturers put a priority on the importance of a smooth handle. Rage knows what they're doing.